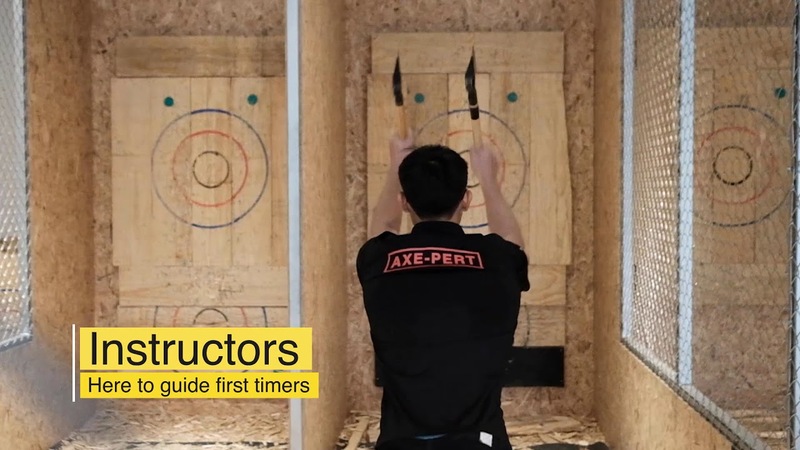 Located in the Bukit Timah area with a nearby MRT station, shuttle bus and flexible booking timings bring you a space where you can engage in the primitive sport of Axe Throwing (Think darts, but bigger and better)! This space is not only equipped with Axe throwing lanes, but dart board, popsical KTV system, and Virtual Reality games as well! There's something for everyone. This is truly the perfect space for anyone looking to host their birthdays, events, team-building, hens party, a bachelor party in the most unique venue in Singapore!